To copy sales leads from the web into your contact manager. 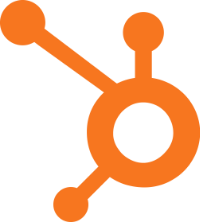 Create Referral Lists with just a click. We're salespeople, just like you. We needed a better way. from any webpage to any contact manager. 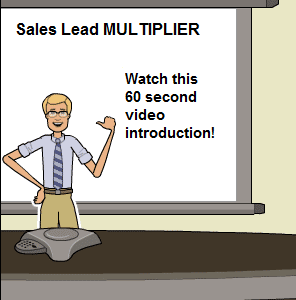 Click here to watch a 60 second introduction to Sales Lead MULTIPLIER. FREE 7 day trial. Start working faster today. Why can't I just press a button create a Referral List from these 20 contacts? Why isn't there a fast and easy way to grab contact information off a webpage and send it to my Contact Manager? 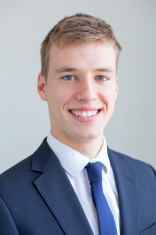 Click here to watch Sales Lead MULTIPLIER's GrabIT! automatically load contact info with one click! Sales Lead MULTIPLIER will sync with the most popular contact managers. ACT!/ACT! Essentials, Constant Contact, Google Mail/GMail, HubSpot, Outlook.com/Outlook365/live.com/Outlook, SalesForce, Yahoo, Zoho, VCard. Supporting the Google Chrome Browser. Sales Lead Multiplier is not connected with or endorsed by any of the above companies. Designed for salespeople, by salespeople. We feel your pain! Using Sales Lead Multipler Referrals Lists, I generated over 100 warm introduction from just four meetings! Sales Lead MULTIPLIER lets me target only the people I want to meet - got all their info - emails, cell phones, addresses, automatically loaded into my Contact Manager, with no errors. Start leveraging your work now! Since we provide a free trial period, we do not issue refunds for digital products or subscriptions once the order is confirmed. We want to hear from you, honestly. 1 Click! 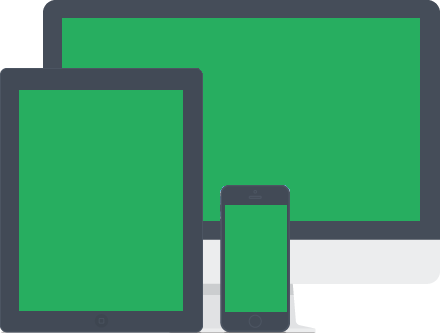 To Add Sales Lead MULTIPLIER to your Browser. Disclaimer: The Sales Lead Multiplier 10X browser extension is not endorsed or certified by ACT!/ACT! 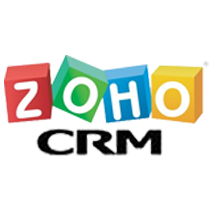 Essentials, Constant Contact, Google Mail/GMail, HubSpot, Outlook.com/Outlook365/live.com/Outlook, SalesForce, Yahoo, Zoho. All logos and trademarks displayed on this tool are property of their respective owners. Sales Lead Multiplier 10X is distributed AS IS. Your use of Sales Lead Multiplier 10X is at your own risk.